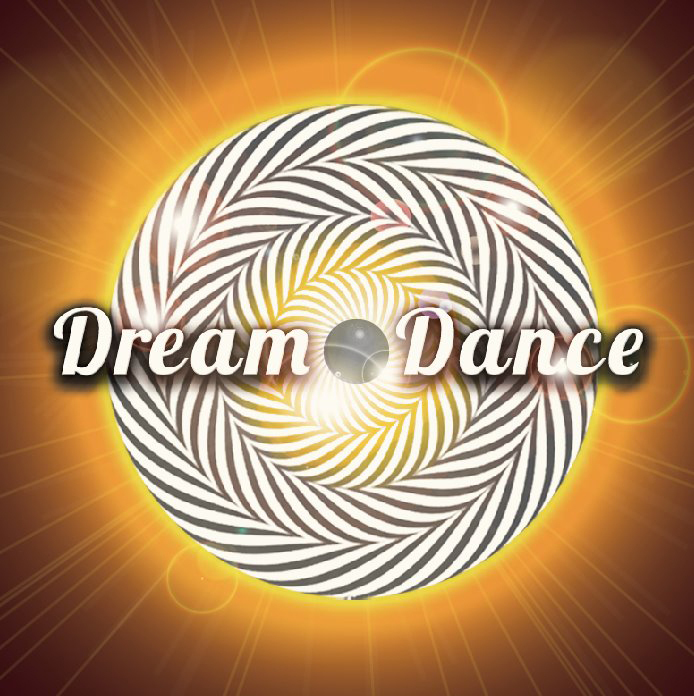 Dream Dance has invited the Chillography crew out to help create an extended night of musical flow and positive vibrations. We’re honored to participate and hope you’ll stay late to enjoy the Chillography afterhours. The Facebook event thread is here: www.facebook.com/events/120378824807156/. * Starborne sound with Mark and co. Please join us for the opening circle as we all activate the space together, connecting our hearts, and with toning we set our intentions for personal and planetary transformation. There will be tea, live art, beautiful visuals and local wares to peruse, including delicious raw chocolates and energizing tonics. Clean up volunteers always greatly appreciated. Please CARPOOL and park along the Burke Gilman trail. Please be mindful of the tow away zones.